Here is an 8 minute video with questions and answer about real estate inspections. All the how, why, and how much. 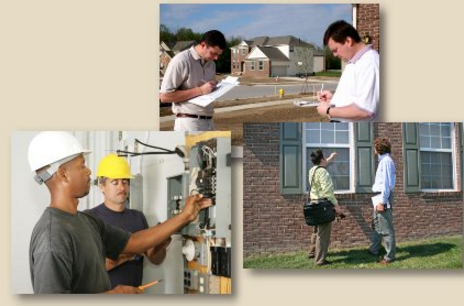 Useful information for buyers and sellers concerning the important real estate inspection!